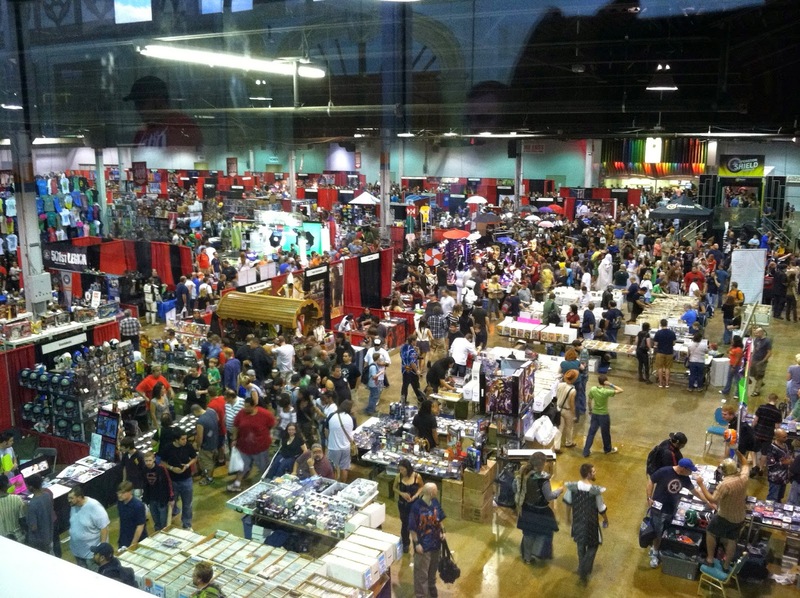 Horror conventions are big business. 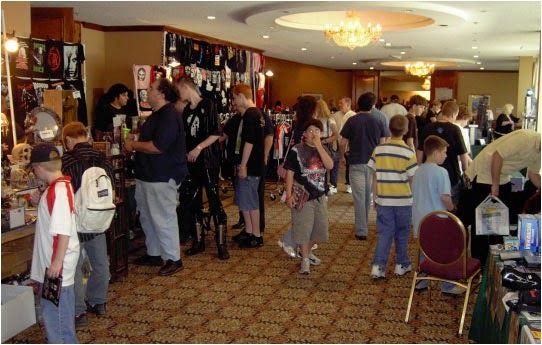 For those of you who maybe unaware what a Horror conventions is, Horror conventions are gatherings of the community of fans of various forms of horror including horror cinema, goth lifestyle, and occasionally science fiction and fantasy. 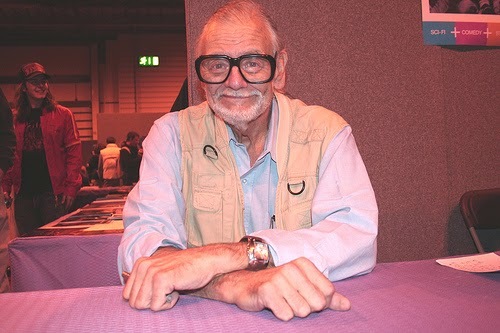 People in attendance at a horror convention are traditionally invited celebrities including film directors and stars. Just imagine it, a building filled with your favourite actors, actresses, directors, artists and more. And you can meet them, get an autograph, take a picture, ask questions, shake their hands, you can even learn about upcoming releases for the first time and more, it sounds amazing doesn't it, well luckily for us these places exist and are rapidly becoming more and more popular. Fangoria's Weekend of Horrors, Texas Frightmare Weekend, Flashback Weekend, World Horror Convention, Fright Night Film Fest, World Horror Convention, these are to name some of the most notable events out there but there are so many more on many scales. Sadly I've never been to a Horror convention as I live in the UK and unfortunately the concept hasn't really yet took off here. I do emphasize the yet though as I feel it's only a matter of time before it does, don't get me wrong we have a few little conventions here and there but nothing on a scale to what you see presented in the United States. These events seem to be getting bigger in popularity and in scale and I see it being only a matter of time before it goes big internationally and probably even sooner than we think, The Horror genre is certainly very, very popular at the moment and I don't see it dipping anytime soon. Horror conventions will continue to gain recognition and maybe one day (fingers crossed) I'll get to visit one.